Citychrone is a versatile infomobility and urban planning platform, suited for the needs of either the public administrations, private companies and the vast public. Thanks to its capability of integrating data coming from many different sources, its strong scientific background and its easy-to-use and captivating visualization and interaction interface, Citychrone is a “state-of-the-art” tool for decision making support and for sharing information about social and mobility related subjects. Citychrone redesigns urban and inter-urban spaces in a perspective closer to common people’s perception: “spatial” distances between places are mapped into “temporal” distances, integrating various public and private mobility solution together. 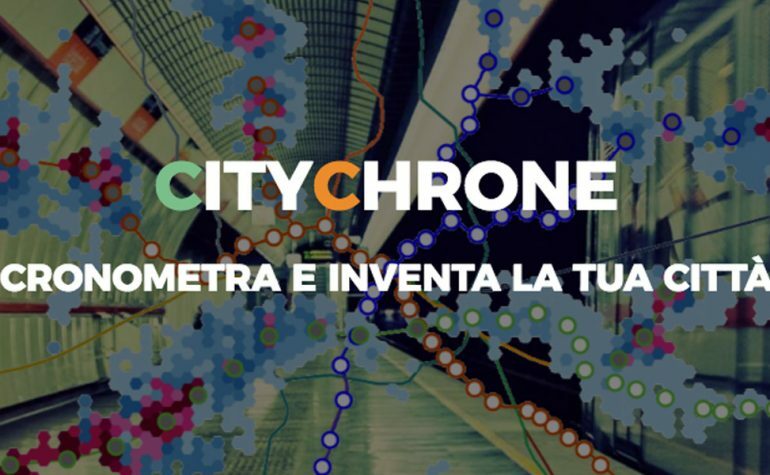 Accessibility Assessment: Citychrone allows for a punctual and quantitative characterization of the various urban and interurban areas, in terms of the speed of the possible movements and the interconnection with other areas. Such characterization is obtained by crossing information concerning the infrastructure of the cities, the dynamics of transportation means, the disposition of points of interest and socio-economic information about the population. The complexity of the interplay between these aspects is presented in a simple but not simplified way. The final user will be able to easily compare different areas and different cities, identifying their strengths and weakness. Simulation and Planning of New Scenarios: The Citychrone platform offers more than information aimed at increasing the awareness about current scenarios, but allows for the designing and testing novel possible scenarios in a fast and easy way. With the Citychrone interface it is possible to plan and integrate new services (bus lines, metros, etc) in real scenarios or to modify the existing ones. 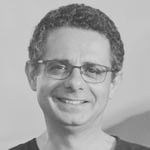 Citychrone provides fast quantitative feedbacks about the “systemic’’ effects on the considered area, also in terms of social and economic impact. Such effects are computed by means of well-studied and validated scenario simulations. The complexity of the interaction with the data and the understanding of the results is mediated and eased by the Citychrone interface. The Citychrone platform implements up-to-date routing techniques on urban networks, capable of integrating many layers of means of transport into a single framework and hence computing the “multi-modal’’ route connecting two points in a city in a short amount of time. In this way it is easy to define accessibility maps based on Isochrones. Starting from a certain point in the city, Isochrones are all those different areas that can be reached in the same amount of time. Isochrones are a fast and easy way to provide for an initial quantification of the quality of the various means of transport from a point. The integration with other sources of information is easy and straightforward. The interaction with the Citychrone backend is eased by the presence of a user-friendly interface, showing different levels of information (accessibility, demographics, environmental, socio-economics). The interaction with the interface is not limited to the exploration of data and measurements, but includes the possibility of changing the current scenario modifying real data or adding new ones, all through the graphical interface. The feedback about the results of the new scenario is then computed in a short amount of time, providing all the information about its impact and effects. Users are then able to design and explore a considerably large number of different ideas and solution, having an rapid response of the possible outcomes of their real-world implementations!